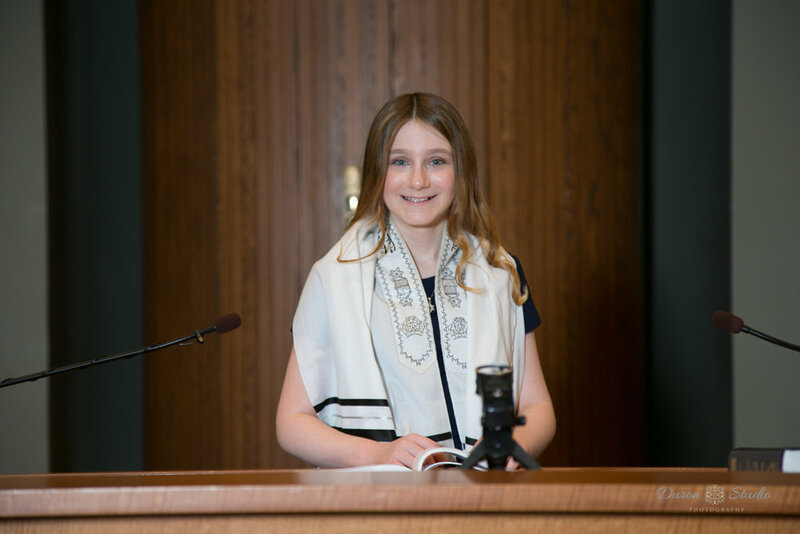 The bat mitzvah may do all or just some of the following rituals: lead prayers, read (or chant) from the Torah and deliver a dvar Torah…a speech about a particular Torah portion read that day. Family members are usually honored by being called up to say a blessing over (or read from) the Torah, and the bat mitzvah child’s parents often deliver a speech. Often bat mitzvah guests are invited to a separate party. This party is either immediately after the service or later that evening. Parties take place in a variety of venues. 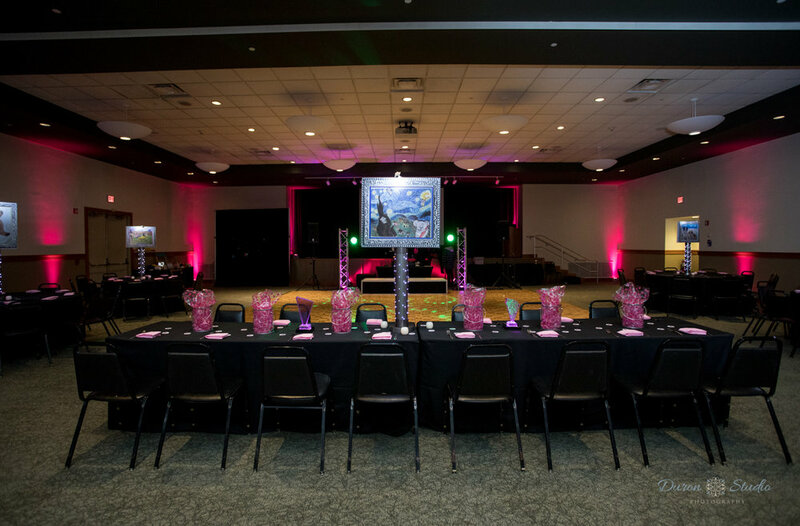 They can range from their synagogue’s social hall or ballroom to option such as restaurants or large event/banquet halls. Don’t forget to wear your dancing shoes! Most parties include a meal and dancing, during which the bat mitzvah child is sometimes raised on a chair! How fun! This special dance is called the horah. The horah traditionally involves hoisting the bat mitzvah child, the hosts (mom and dad) and family members into the air on a chair! The lifting of the chair represents being closer to a spiritual place. It also symbolizes people not being able to do anything without the support of others. 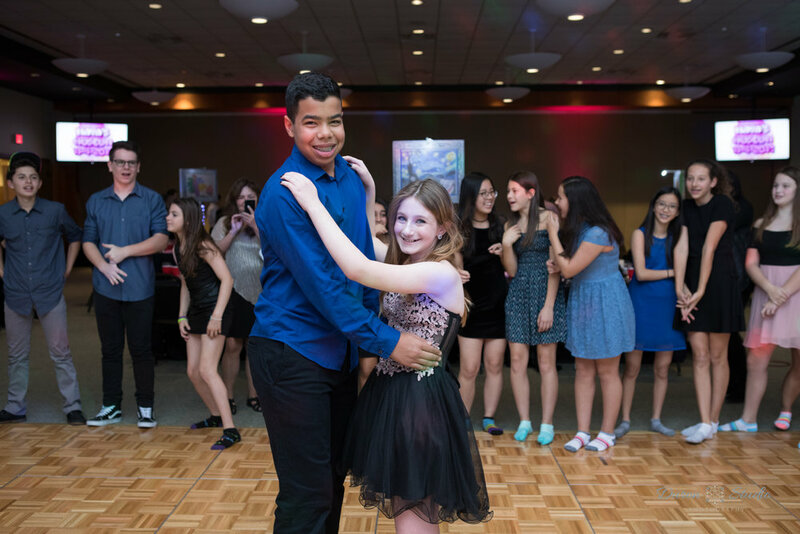 Like many wedding receptions, bat mitzvah parties vary widely in scale and expense: Some hosts provide a buffet meal, while others indulge in much more… a multi-course meal with waiters and waitresses. 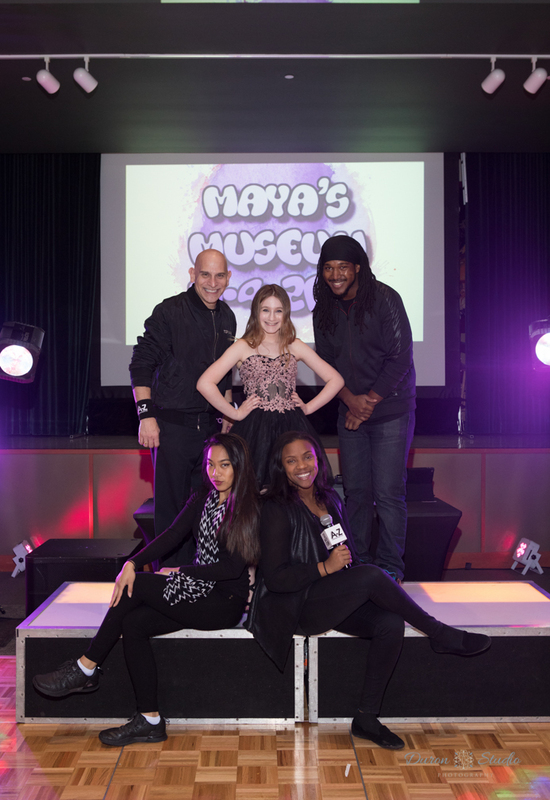 Often the bat mitzvah child chooses a theme and special centerpieces for their party. 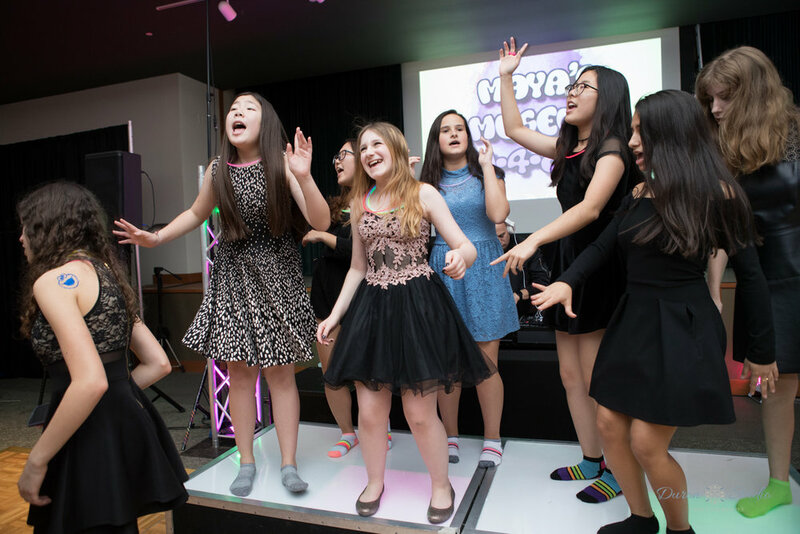 Many mitzvah parties have either a band or a hired DJ. Most times there will be an emcee who in addition to providing music often lead games and activities with prizes for the guests. 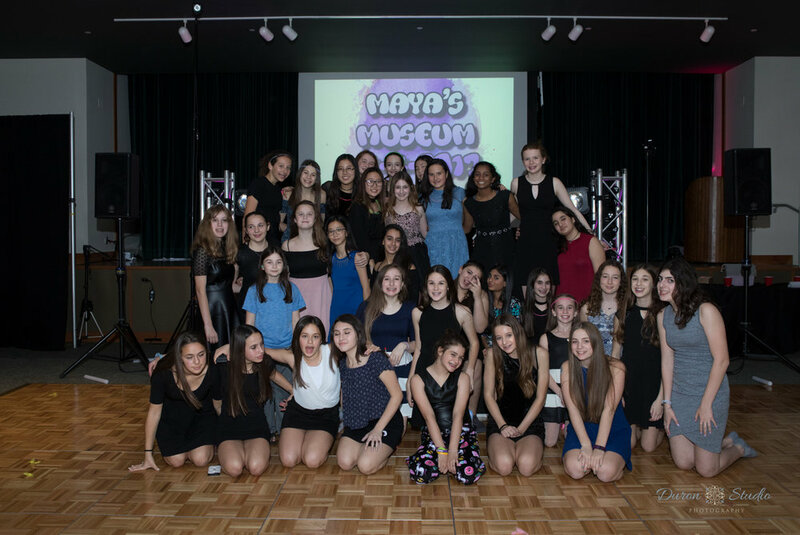 As the night progresses, the guests will give speeches and maybe even some gifts for the bat mitzvah child, there will be loads of dancing and prizes for the kids and as the night eventually comes to an end…the hosts might provide gifts for everyone who attended this special occasion. Those gifts are often articles of clothing: sweat pants, T-Shirts, Sweatshirts or hats. Everyone is different so the gifts may vary! 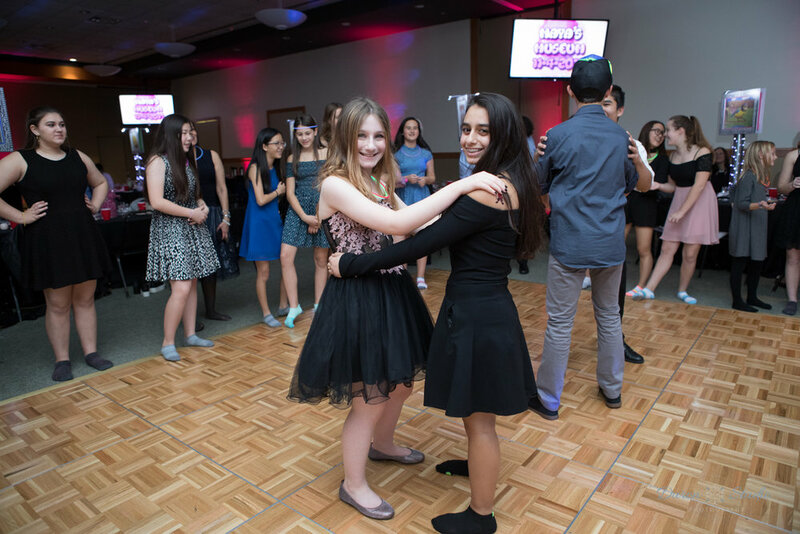 Bar/Bat Mitzvahs are special celebrations that everyone in the family loves to relive. They are a balance of honoring the Jewish tradition and embracing the celebration. Duron Studio will ensure that these special moments and their meanings get captured. Our studio knows where and when we should be to catch that special moment and the moments to come. We aim to stay as un-intrusive as possible throughout the night while capturing both breathtaking candid images as well as posed family and group shots. By looking at our Bat/Bar Mitzvah photography albums, you will see truly natural moments and emotions with every shot. 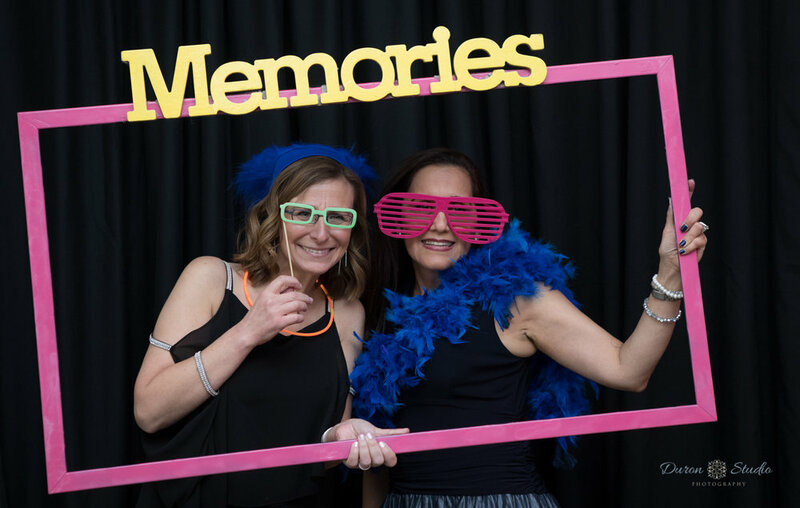 When your child looks at the images from his or her Mitzvah twenty years from now, they will relive the party, the laughter, the dancing, and the family and friends who traveled near and far to be there. As pioneers of documentary-style event photography, we will tell the story in images, through the eyes of both the children and the adults. 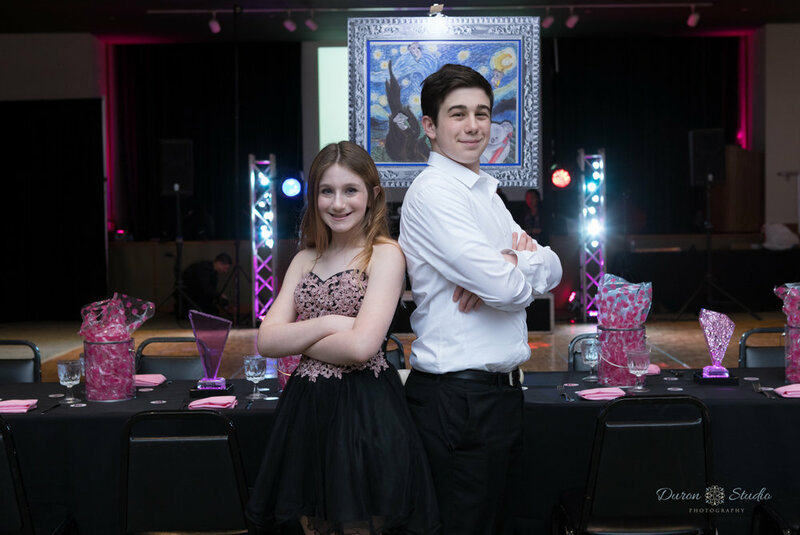 We work closely with you and your child to understand your vision then we create a plan designed specifically for your mitzvah: from selecting the right equipment and formats to choosing the best portrait, temple and candid shot set-ups. Older PostHow Will My Day Look With You As My Photographer?